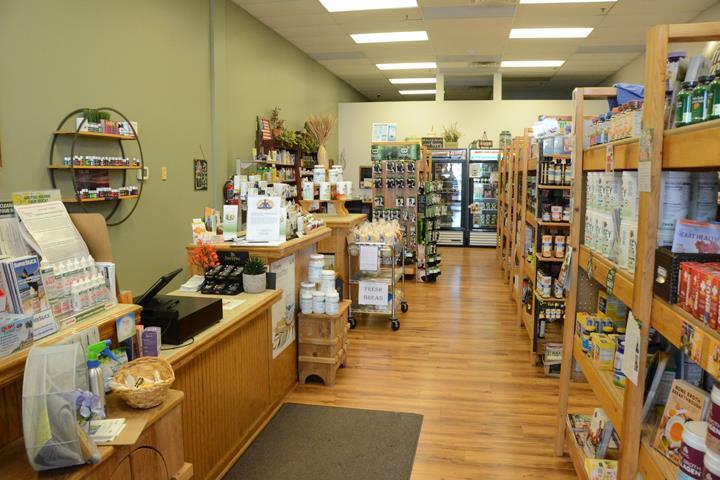 "Here To Help You Live Happy, Healthy Lives The Natural Way." 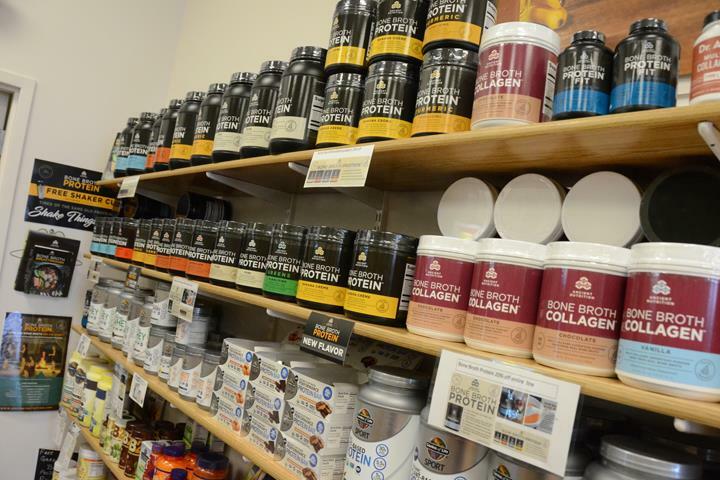 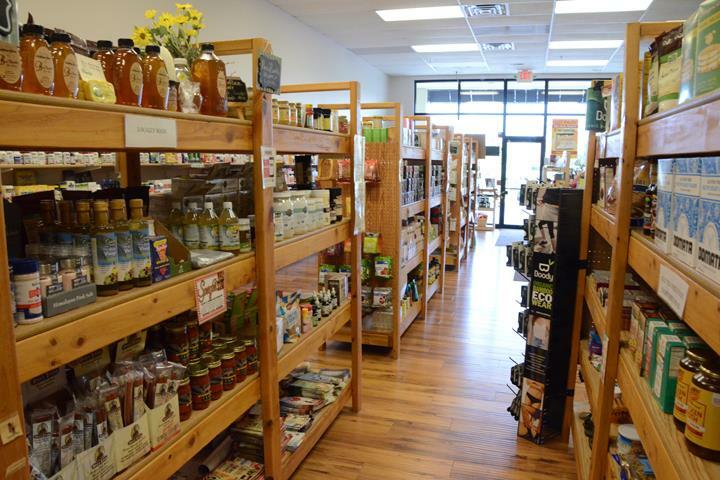 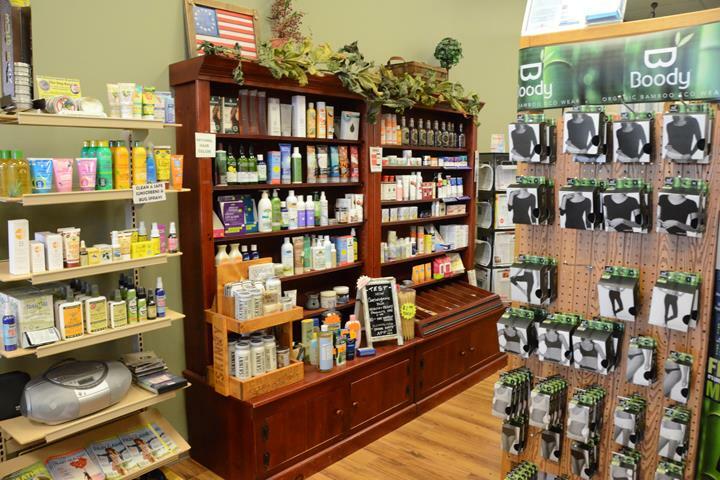 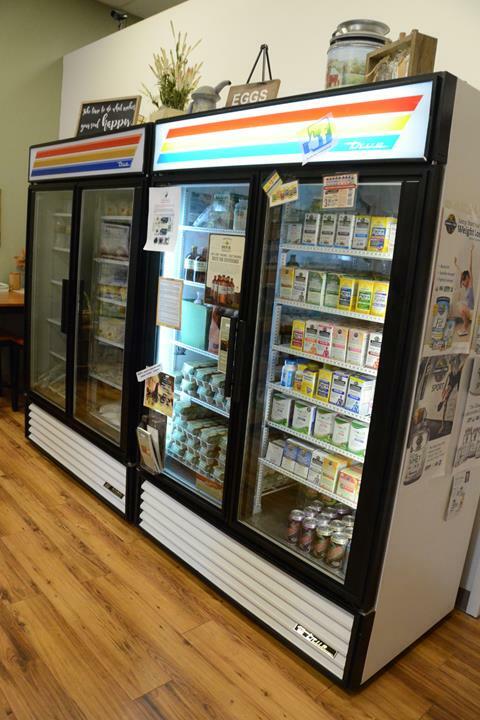 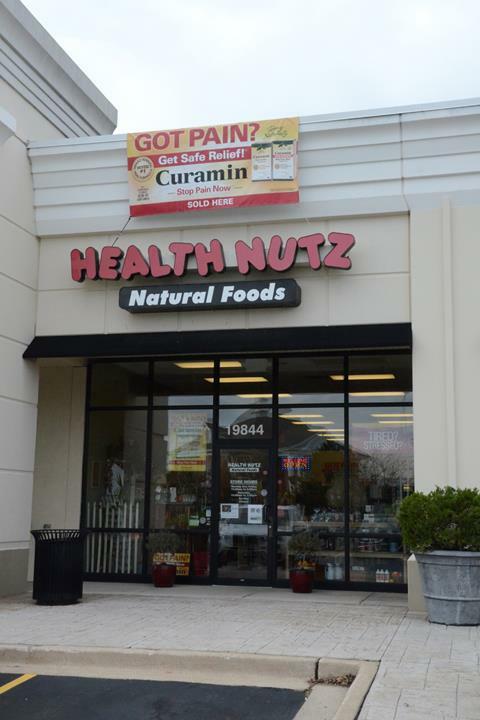 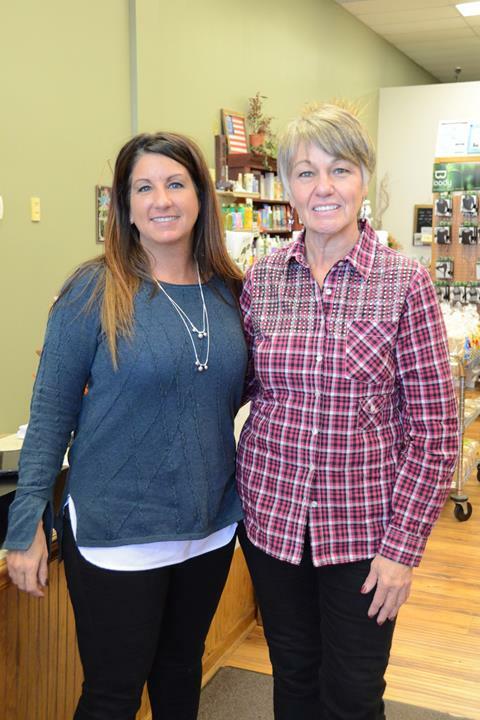 Health Nutz, in Mokena, IL, is the area's leading nutrition store serving Mokena, Frankfort, Orland Park, Tinley Park, New Lenox and surrounding areas since 2003. 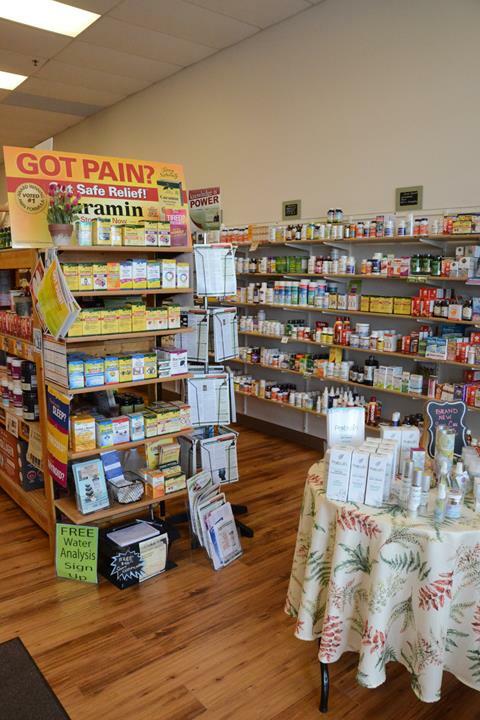 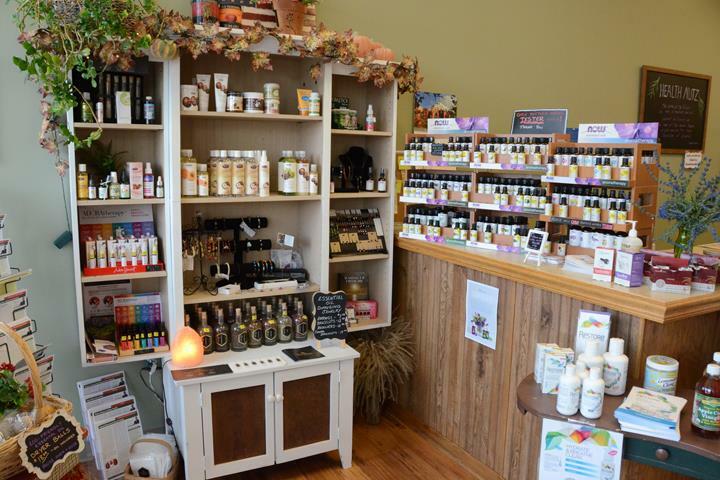 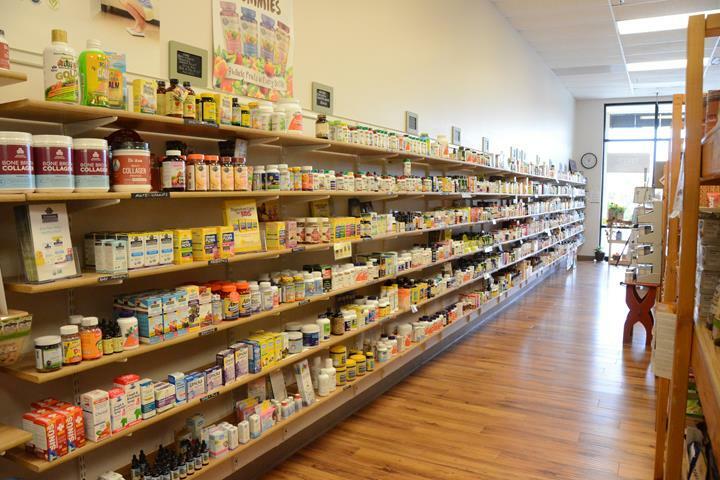 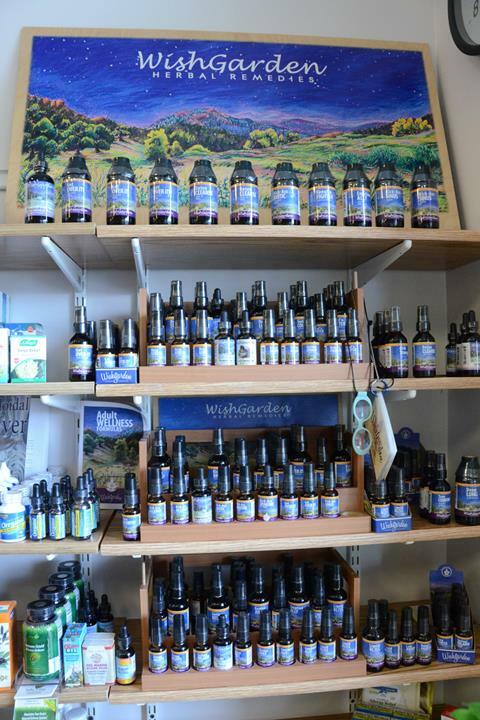 We offer vitamins, supplements, weight loss, protein powders, essential oils, organic products, probiotics, gluten free products and much more. 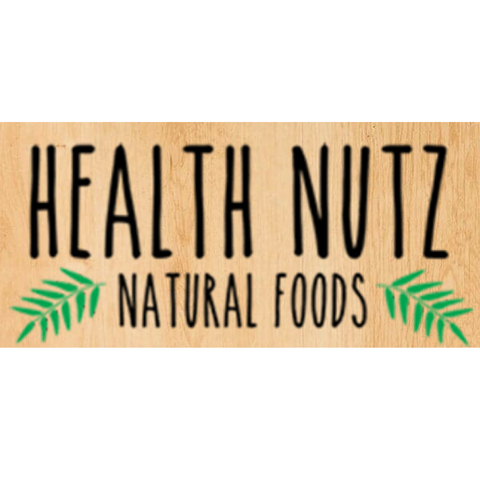 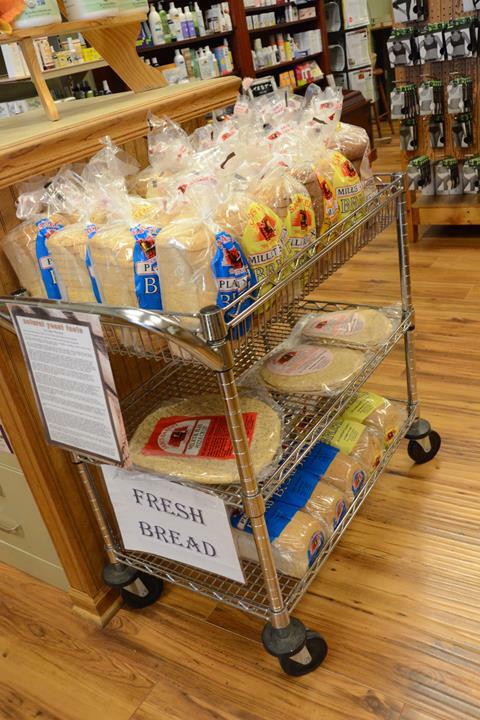 For more information, contact Health Nutz in Mokena. 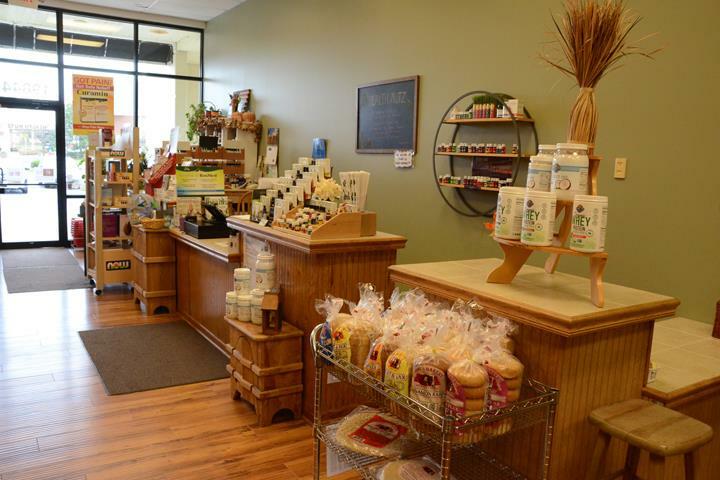 33 Testimonials and 17 ratings. 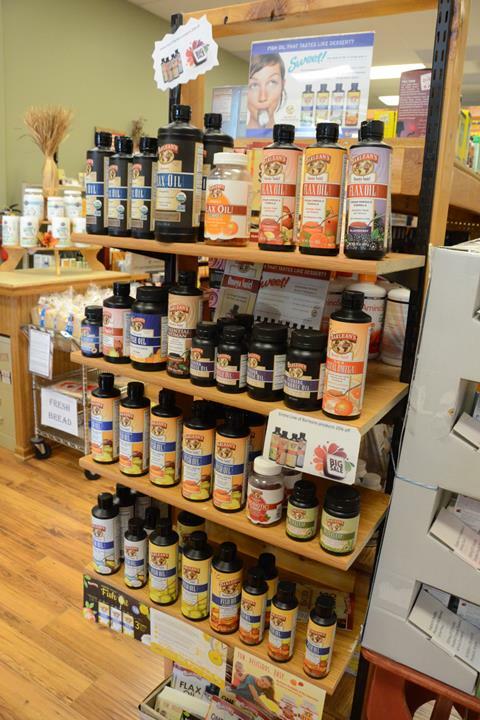 Garden of Life, Ancient Nutrition, Terry Naturally, Barleans, Renew Life, with a variety of more brands!